A great tribute to Ben Affleck as Batman who quickly put to rest any trepidation with his powerful portrayal in BvS. Like yourself I had no provlem with his performance in Justice League and it felt like a natural progression from the events of the previous film. It’s a shame he’s now officially departed the role but it’s not as if, despite the odd glimmer of hope, we weren’t expecting it. I’m now excited to see how The Batman develops, I have total faith in Matt Reeves as a storyteller and filmmaker after what he brought to Planet of the Apes and I’m sure the right actor will be cast to take the Dark Knight Detective forward. Totally agree with you here. It is hard to believe how many of us scoffed at the news when Affleck was first announced as Batman. But then he won us over so completely with his performance in BvS. It’s interesting to note that Josh Brolin was a strong contender for the role at one time. One can only wonder how that would’ve turned out! I remember Josh Brolin being in line for the role, that definitely would have been interesting but I’m glad Affleck was cast in the end, even though it was short lived. While I was no fan of BvS, I didn’t mind Justice League, and I thought Ben Affleck’s cameo in Suicide Squad was good as well. 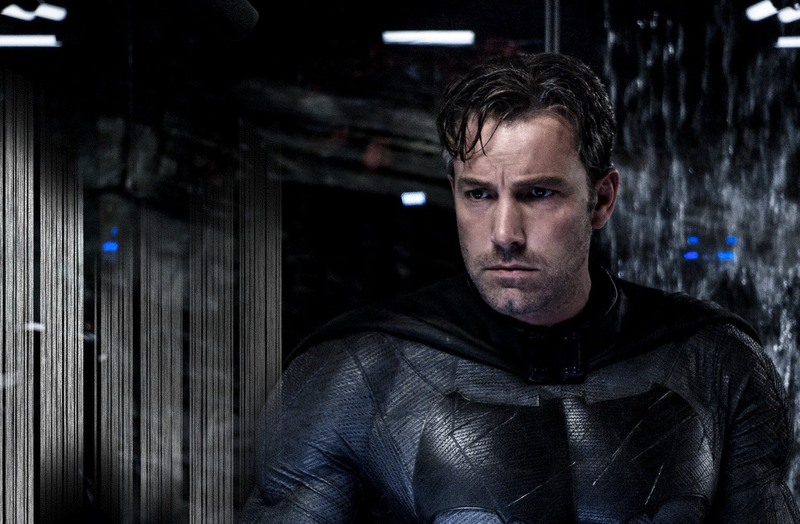 I do think its a shame Ben Affleck won’t get the chance to star in a solo Batman film now though, it would’ve been great to see what he’d do with the role, sadly that’s not to be now. It will certainly be interesting to see how the new Batman movie develops and who takes over the role of the Dark Knight next. 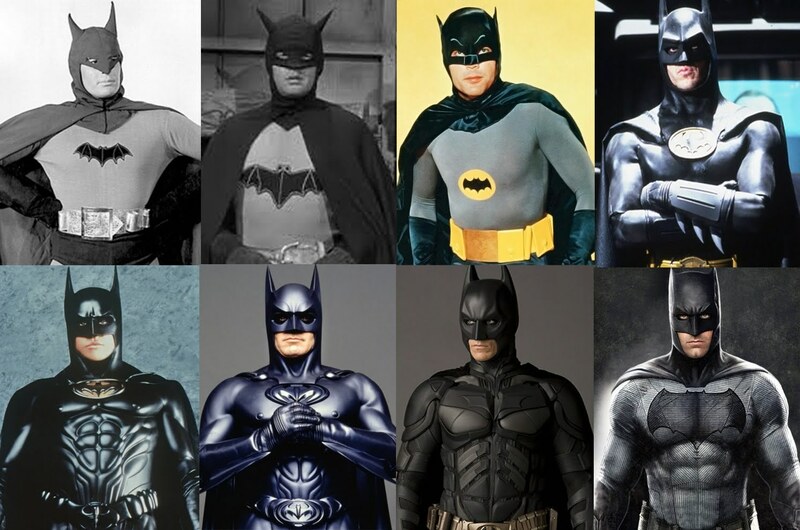 It would be terrific if Affleck could return to the role sometime later on in a proper, solo Batman film. If only elements of The Dark Knight Returns had not been used in BvS, then an actual adaptation of that graphic novel starring Affleck could be a viable option. 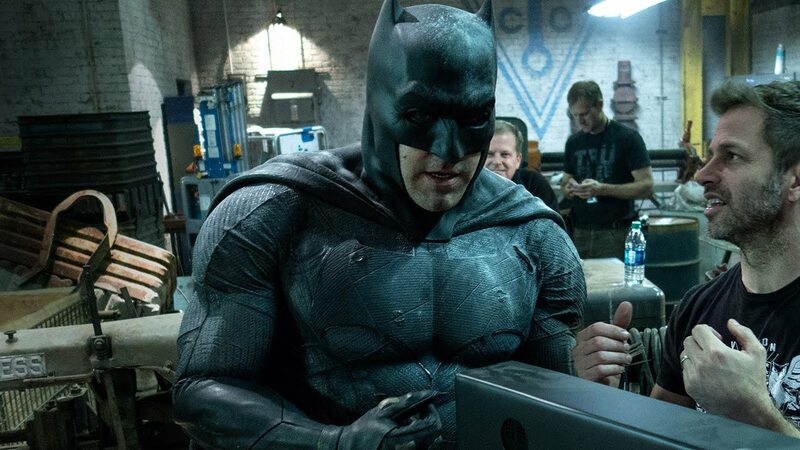 I agree, if they hadn’t used Dark Knight Returns as the basis for BvS, it would’ve worked much better and given Affleck a better chance to do something really impressive with the role as Batman.